Hurricane season is a destructive display of nature’s sheer power, throwing American cities around the Gulf of Mexico and further up the Atlantic coast into chaos. Some 35 million households are under threat each year from hurricanes, and each year first responders, public safety officials, relief organizations, and government officials rush to devastated communities to provide much-needed support as they rebuild their lives and homes. Apollo Satellite offers a selection of the world's leading hurricane communicaitons handheld devices, made with rugged precision and used for communications in disaster relief worldwide. 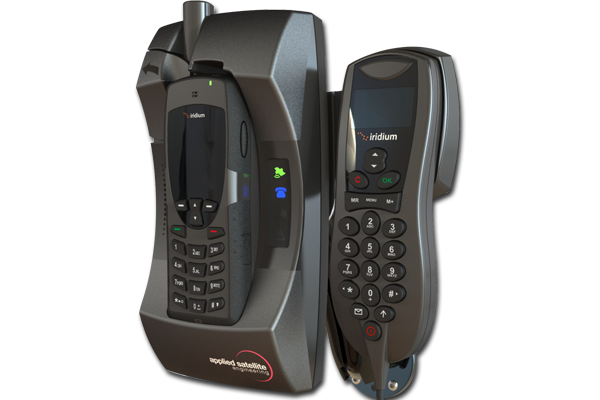 Iridium 500-minute prepaid SIM cards for hurricane satellite phones gives you up to eight hours of talk time even when the power is out and your cell phone reception is dead. Valid for one full year from purchase, this is a one-click preparation that gives you cost-effective communication at a time you need it the most. Join thousands of prepared survivors and add Apollo Satellite’s Iridium 500 Minute / 1 Year prepaid SIM card to your hurricane preparedness shopping cart alongside water, medication and non-perishable food. Once deeply unpredictable, modern science and technology allow us to now predict and track the paths of a hurricane, which can have a diameter as large as 1,000 miles. 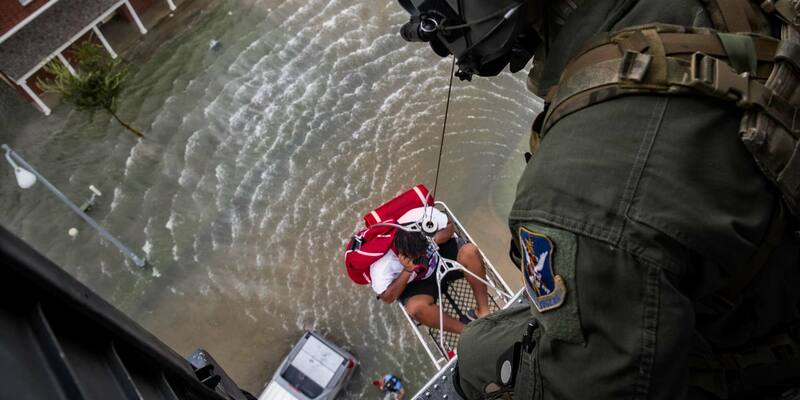 Hurricane satellite phones provide a lifeline to the outside world for those who need it most. Once too expensive to be accessible to the average citizen, explosive advances in satellite technology now mean that all households the danger zone can afford a hurricane mobile phone a part of their hurricane preparedness kit. Whether a government agency, charity worker, or a private individual seeking to give yourself the best chance of survival, Apollo Satellite’s cutting-edge hurricane satellite phones offer you the latest technology combined with a world-class customer service and network to keep you in touch with the outside world when you need it most. Ultra-portable and easy to use, this lightweight BGAN terminal is a powerful next generation tool for field communication worldwide. Ideal for connecting smartphones, tablets or laptops from anywhere in the world. This ultra-portable terminal has speeds of up to 464 Kbps, as well as phone service to any connected smartphone. With standard IP at speeds up to 464kbps get access to email, the Internet, corporate networks and send large file attachments over a secure connection. Achieves streaming rates from 32kbps to 128kbps. Make phone calls at the same time as accessing data applications via a standard desktop phone. Send and receive text messages via your laptop – up to 160 characters – to and from any mobile phone. Rated IP66, the terminal has durable magnesium casing and a dust and water resistant design. Easy to set-up and to operate, with a user interface that is intuitive and can be accessed from your PC or any kind of smart device. 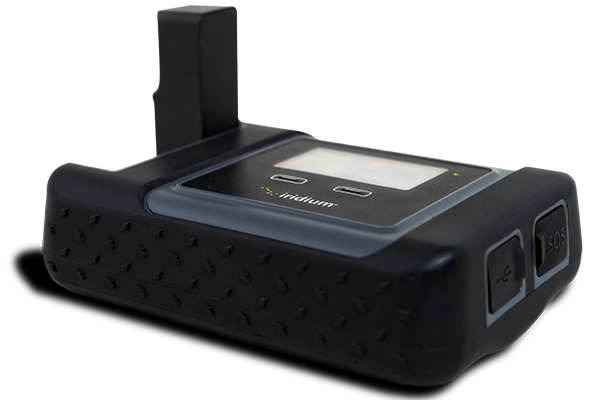 The new EXPLORER 710 is the world’s smallest Class 1 BGAN terminal and the first to take advantage of Inmarsat’s new service, BGAN HDR (High Data Rate), providing on-demand streaming. The EXPLORER 710 will deliver high-speed, ultra-portable satellite streaming at rates of up to 800kbps out of the box for broadcasting and other IP-based industry applications. It is built rugged, able to facilitate hurricane satellite comms, and will withstand rough use. With standard IP at speeds up to 492kbps get access to email, the internet, corporate networks and send large file attachments over a secure connection. Through Inmarsat’s High Data Rate streaming service receive around 650kbps on-demand streaming. up to 160 characters – to and from any mobile phone. The system is easy to setup and operate; just plug in a laptop or PDA, or use the Bluetooth or ISDN interface, point the antenna towards the BGAN satellite. GET YOUR DEVICES BACK ON THE GRID WITH IRIDIUM GO! Connect to this powerful hurricane satellite hotspot and stay connected to the outside world using your regular devices including Apple and Android systems – even when the infrastructure around you has failed. Iridium Go! also gives you state-of-the art weather monitoring and one-touch emergency SOS alerts with GPS positioning to broadcast your location when you need help immediately. 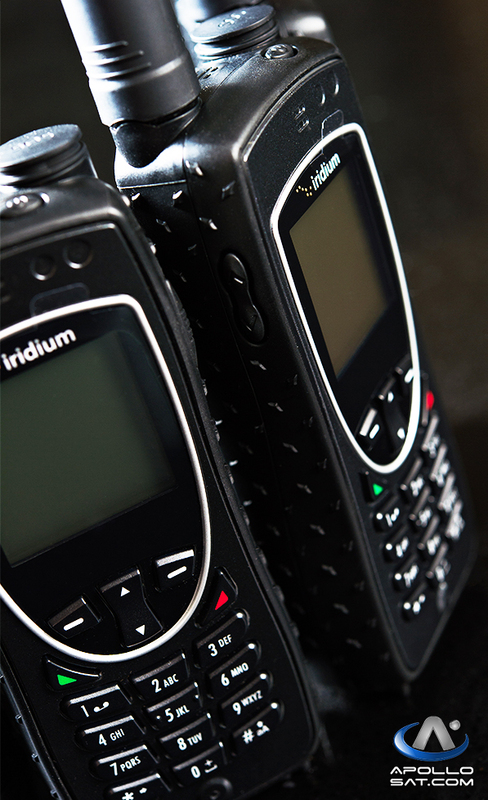 FIND OUT MORE ABOUT THE IRIDIUM GO! Mission Critical Mobile Powered Satellite Communications Trailer for Today’s Needs & Tomorrows requirements. We give you the capability to set up your own cell site in a disaster or area with no coverage for critical communications. ASE identified a way to enhance their Docking Stations to perform a daily test phone call with certain diagnostics information embedded into the call. The call is then monitored by servers to identify which sites have called in successfully, or more importantly unsuccessfully and the Semi-State receives daily “Health Reports” of each site easily identified by name and Iridium Phone number with a rough diagnostic of the installation’s overall health. Right away, two sites were identified as having less-than-optimal performance. ASE works with the Semi-State to identify quickly that the antennas were being partially blocked. The antennas were simply mounted one meter higher, and the problems were quickly resolved. Ensure Performance, Reduce Costs & Lower Risks. Preparation Is Vital for Surviving a Natural Disaster. Apollo Satellite’s Reliable, Cutting-Edge Solutions Keep You In Touch With Others At All Times. Today’s hurricane satellite communication phone technology has come a long way – not just in its reach, but also in affordability. Now everyone can afford a satellite phone as a part of their yearly preparation for hurricane season. Apollo Satellite is a leading supplier of hurricane satellite communication devices in the United States, empowering people in times of disaster by giving them access to breaking news, support, and last-resort SOS emergency calls. Our staff is here to help you make the right choice for your hurricane satellite needs whether you are a homeowner, business, or organization involved in providing on-the-ground first response and aid to those directly affected when the storm hits. Contact us today at +1 (844) 248-0123 to speak with one of our experienced customer representatives to find out more, or sign up for our newsletter to get the latest news, promotional deals and updates. Stay Up-To-Date - Receive Exclusive Sales, Promotions & Updates. Check us out on our social media as well. Don't forget to Follow and Like!